But if you’re inclined to apply true antagonistic tactics to an antagonistic fight scenario—we spent WAY too much time making that particular point right here—the January 1909 edition of the French sporting mag La Vie au Grand Air had just the kind of advice that might come in handy. 1.) We like to call this the “Dirty Truc“: When exhausted, let your point drag across the dirt. Since a contaminated point would inevitably procure an infected wound (should you be lucky enough to hit), the directeur will be bound to interrupt the bout and confiscate the weapon. Enjoy the break until a replacement épée is procured. 2.) 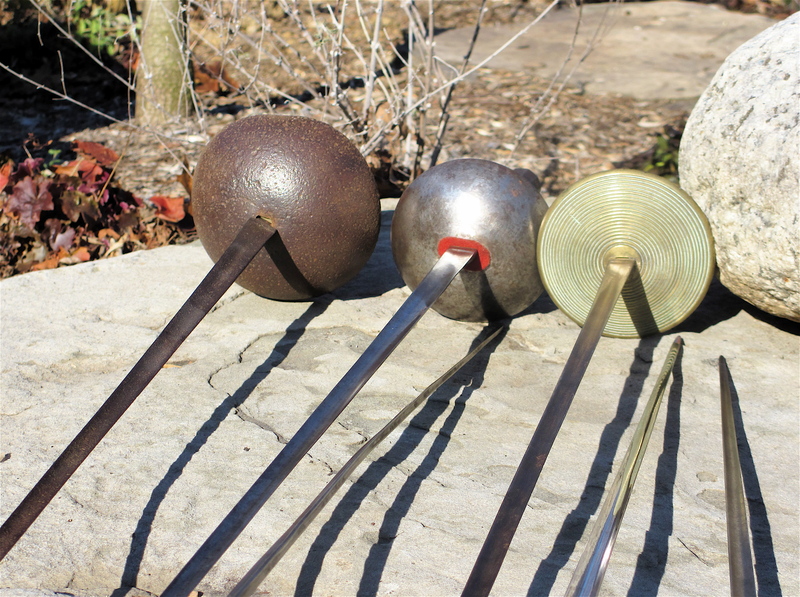 A variant on Swords to Plowshares: Dueling épées were sharpened to the famous “needle point”—that’s just a couple of steel molecules stacked up to hideous if unstable sharpness. If you hate intravenous vaccinations, you’ll despise getting your lower arm or gut pierced by this kind of pointed steel. To scam a breather, try to hit the steel coquille (bell guard) of your opponent full force. Your fragile point will be blunted into a hook, the director will interfere, and you may enjoy a rest until a new, sharp weapon is brought to you. 5.) Stop Action: Since a corps a corps is illegal based on dueling rules, how about creating one AND stepping on your opponent’s foot… that should get the Monsieur le Directeur going again. 6.) Dead Drop: Your opponent is likely to prepare a serious attack with a serious beat. Drop the blade in response and all the advantage is yours. And I mean, oh my, there it goes, I DROPPED it! The director will interfere on your behalf, your weapon will have to be cleaned or replaced… the works. All the while you get to catch your breath. 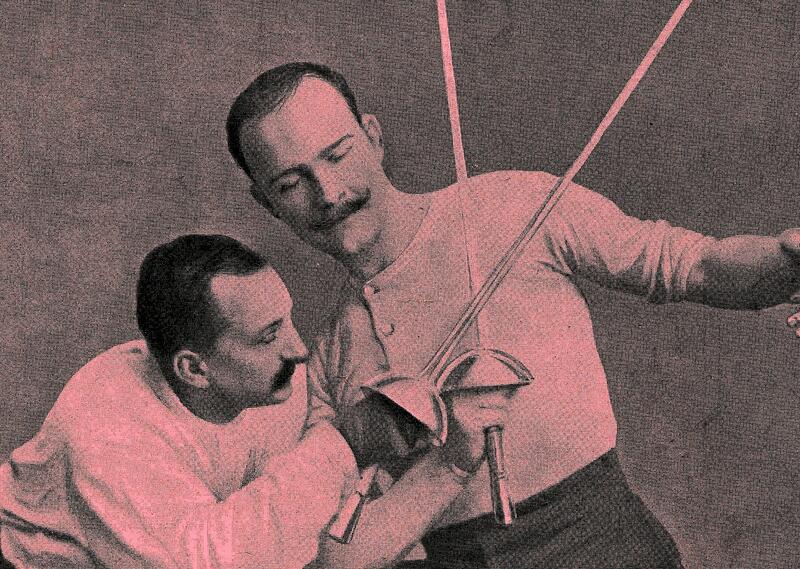 This entry was posted in 19th Century, 20th Century, Epee, fencing, Images, Weapons and tagged degen, duel français, duelldegen, Epee, epee duel, epee fencing, escrime, french epee, la vie au grand air, steampunk, tactics, trucs. Bookmark the permalink. Very interesting article. Thank you! 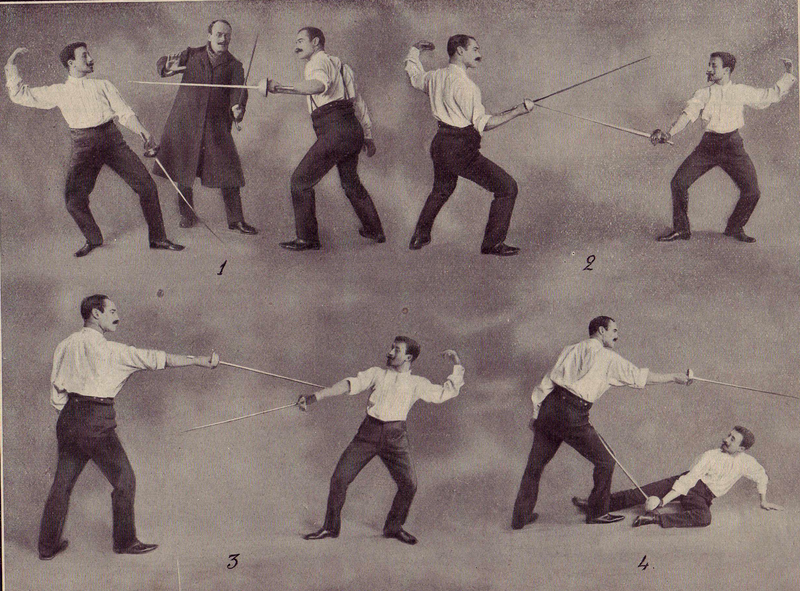 It might be even use in practice of historical fencing :). Here is my translation with some adaptation on Russian lahguage. Thanks, very intresting for novel.